Beautiful base of the mountain property near Red Lodge, Montana! 21.7 Acres with river and mountain views on a year-round maintained county road and only 500 feet from underground power. Just a half mile from 1000's of acres of public land and only 7 miles from the National Forest. On the Historic Meeteetse Trail Stage Coach road which continues 14 miles westward all the way to Red Lodge (a seasonal route up higher). 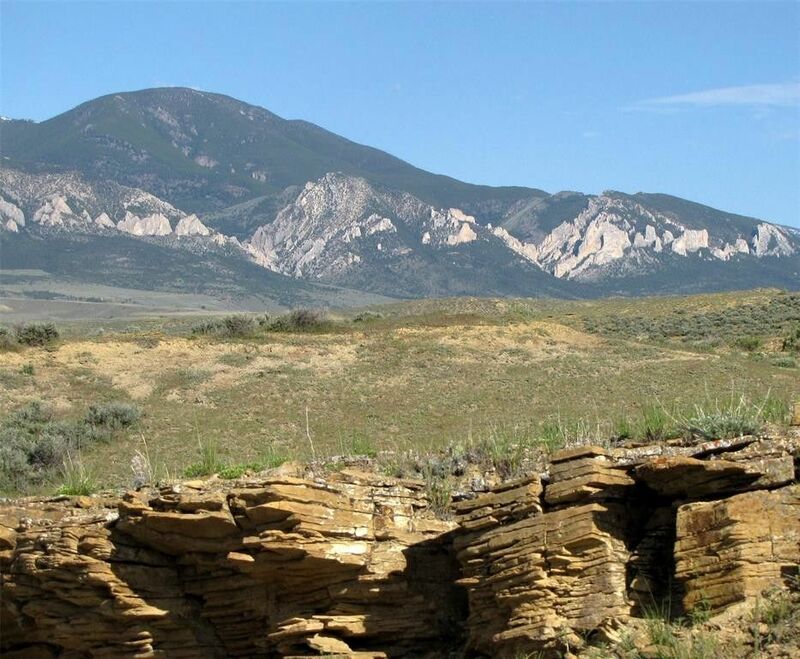 HUGE Beartooth Mountains views and views of the Clark's Fork of the Yellowstone River valley, as well as glimpses of the Pryor Mountains. Only 60 miles as the crow flies from Yellowstone National Park. Southwest of Billings 65 miles, just 3 miles off the state highway and 12 miles south of Belfry. 45 miles north of Cody, Wyoming. Horses are fine, mild covenants, manufactured homes allowed, two houses allowed, no further subdivision. Only a mile west of the Clark's Fork of the Yellowstone River which offers some great trout fishing.